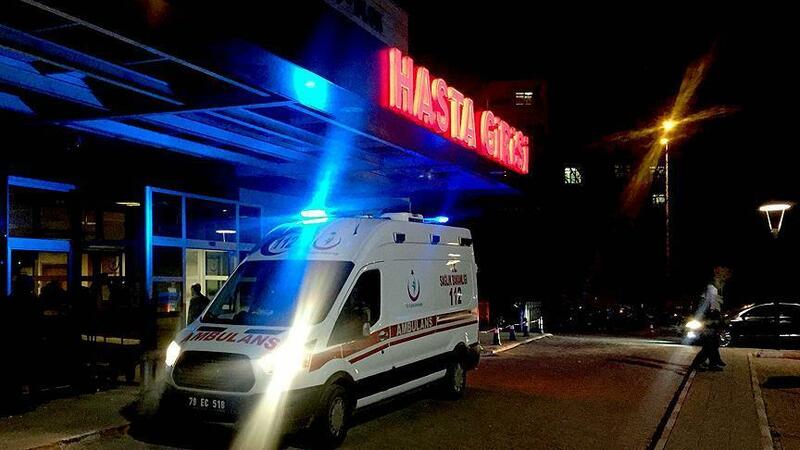 Free Syrian Army fighters treated in Turkey Twelve Free Syrian Army (FSA) fighters injured during clashes with Daesh terrorists in northern Syria were brought to Turkey's southern Kilis province for treatment on Thursday. 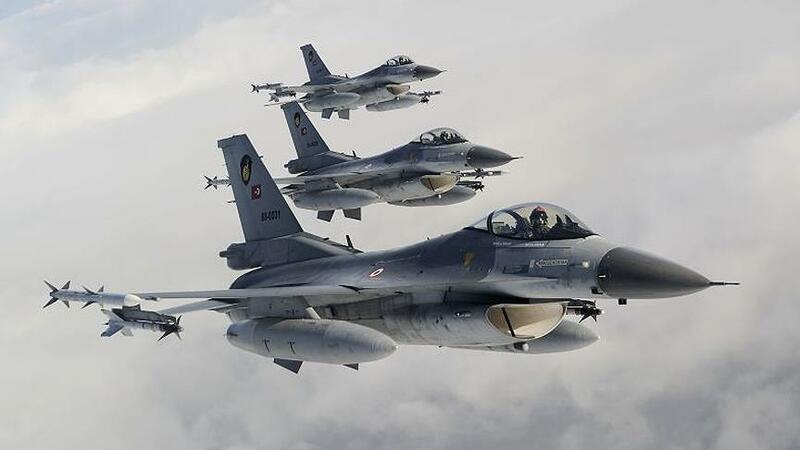 Airstrikes hit Iraq's Qandil, 27 PKK terrorists killed Turkish General Staff announced Friday that a total of 27 PKK terrorists were killed in airstrikes carried out by Turkish military in northern Iraq's Qandil Mountains on Wednesday. 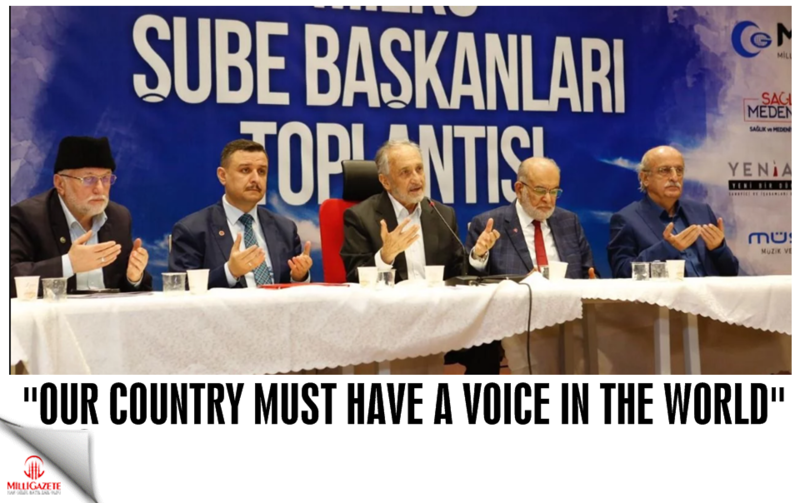 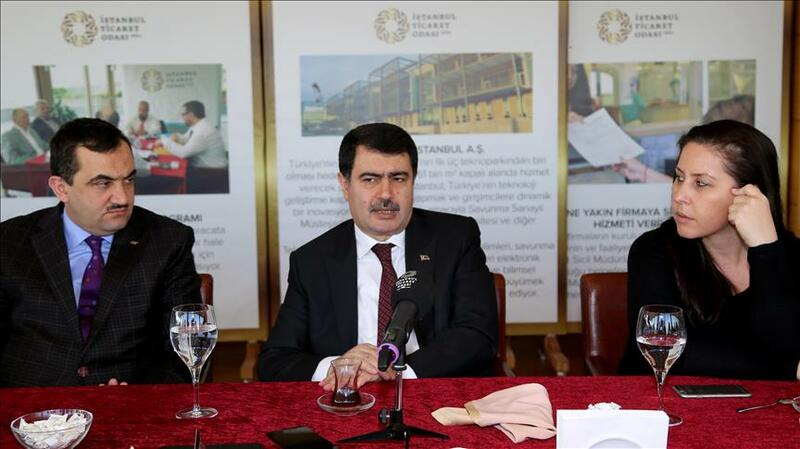 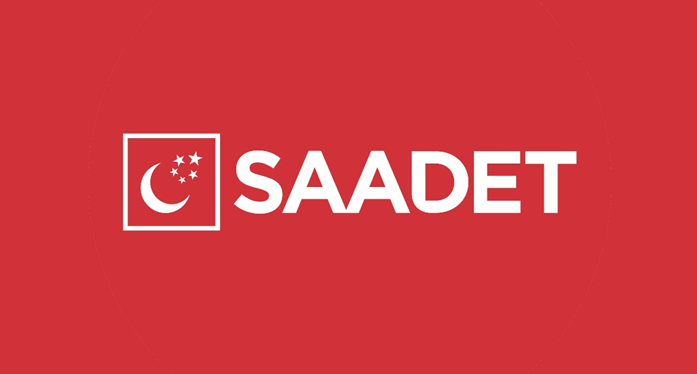 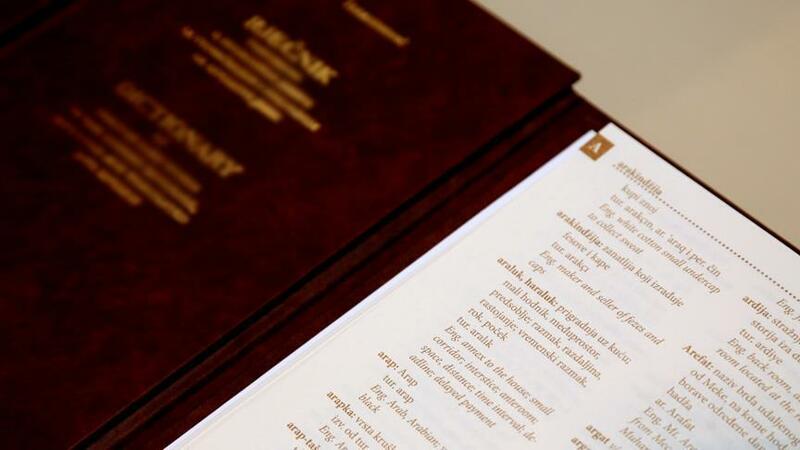 Albanian, Bosnian to join language curriculum in Turkey An Education Ministry official said Thursday that students will be offered the chance to learn Bosnian and Albanian from the next academic year. 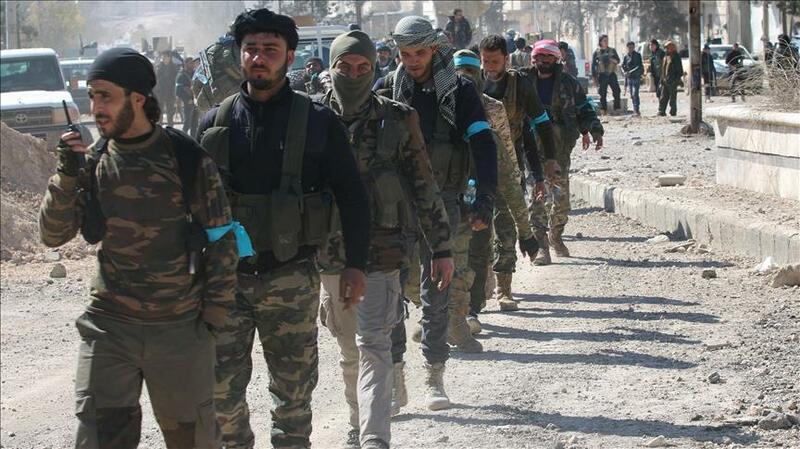 Turkish Army takes control of Al-Bab Syria's Al-Bab falls to Free Syrian Army, backed by Turkish military. 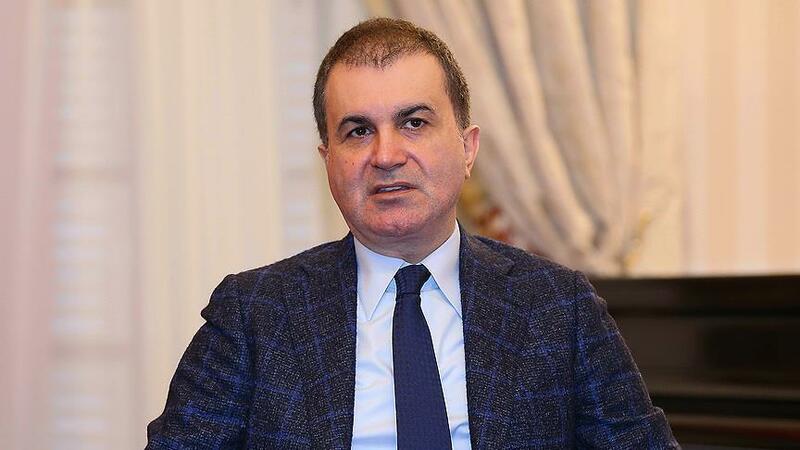 Istanbul Governor announced, Syrians to get Turkish citizenship Syrian refugees living in Istanbul province will be considered for Turkish citizenship after April’s referendum on constitutional change, the governor said Thursday. 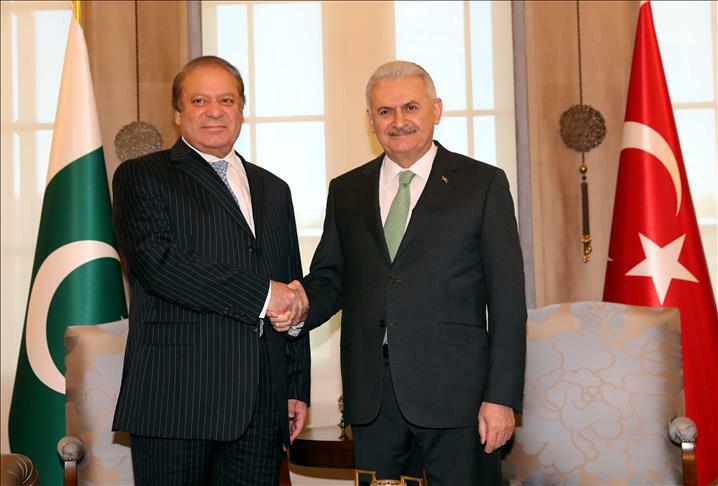 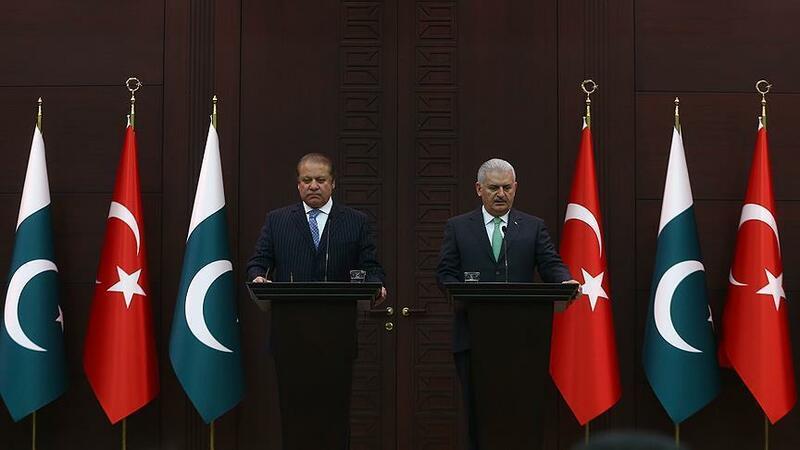 Turkey thanks Pakistan for standing by Turkey during defeated coup Prime Minister Binali Yildirim thanked his Pakistani counterpart Thursday for making efforts to wipe out Fetullah Terrorist Organization (FETO) from Pakistan. 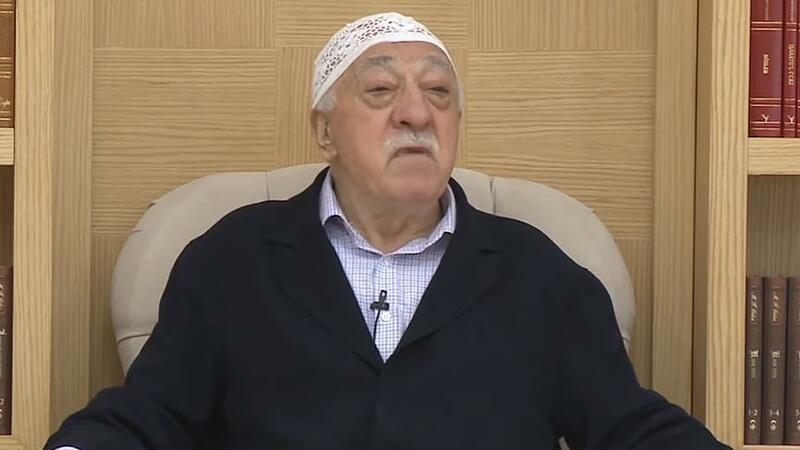 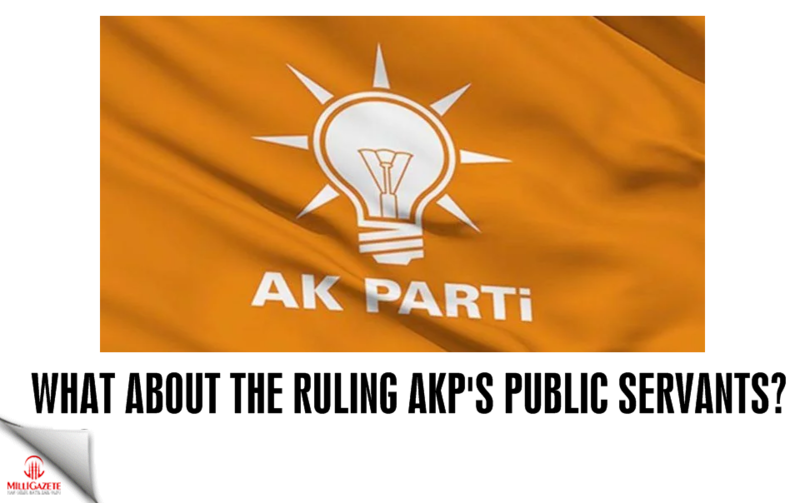 FETO suspects arrested across Turkey Police arrested dozens of suspects across the country on Thursday as part of an operation against the Fetullah Terrorist Organization (FETO), according to a police source. 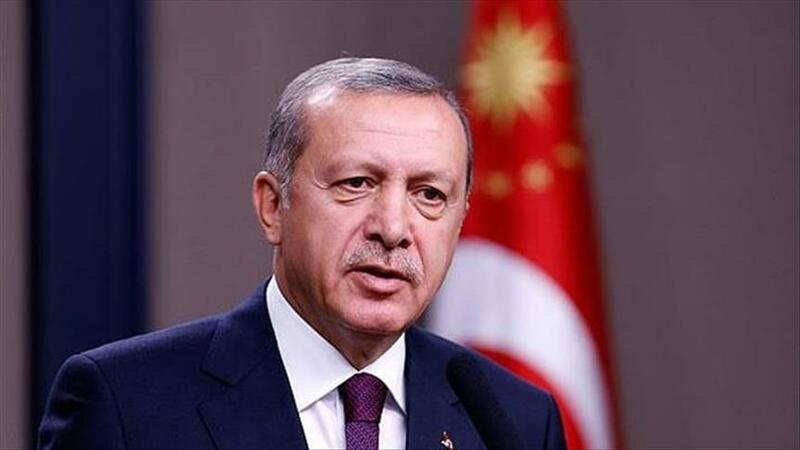 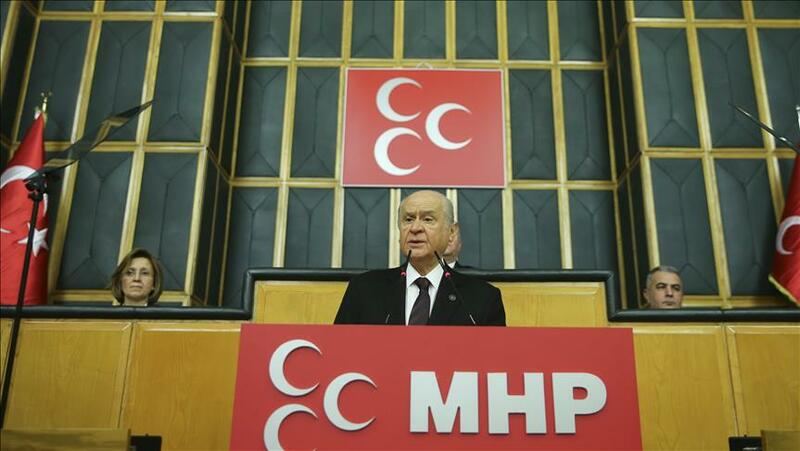 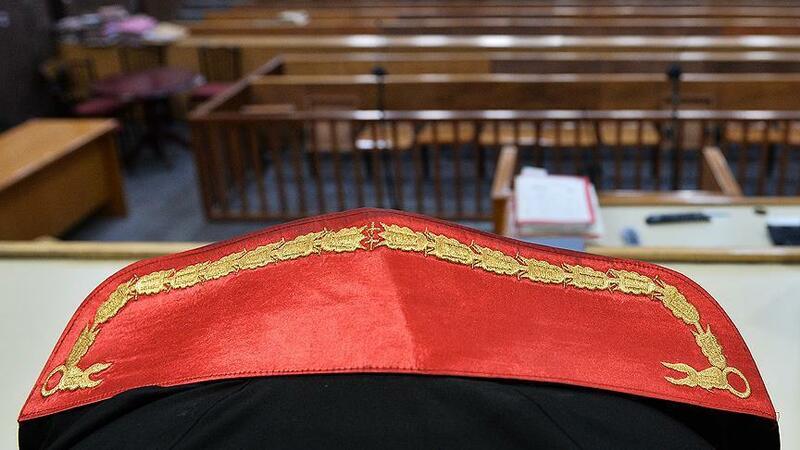 Turkey concludes main probe into coup bid A Turkish prosecutor concluded Wednesday the main investigation into last July’s coup attempt which martyred 248 people and injured nearly 2,200 others. 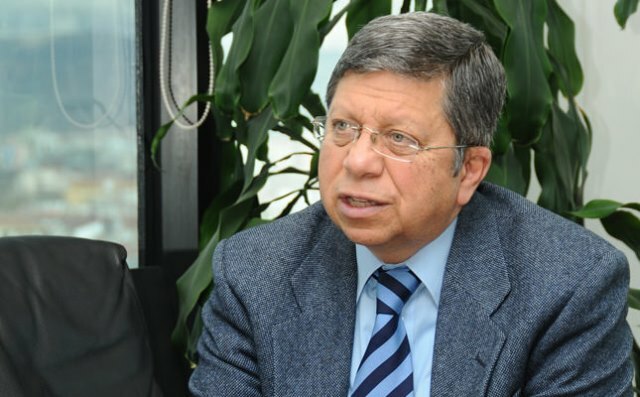 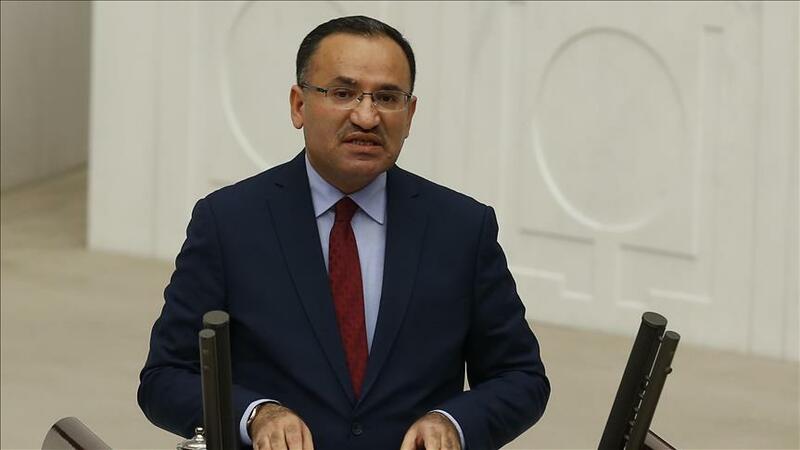 Minister Omer Celik criticizes EU EU Affairs Minister Omer Celik on Wednesday called for an EU-Turkey summit in the first half of 2017 to discuss what he called the current "deadlock" in bilateral relations. 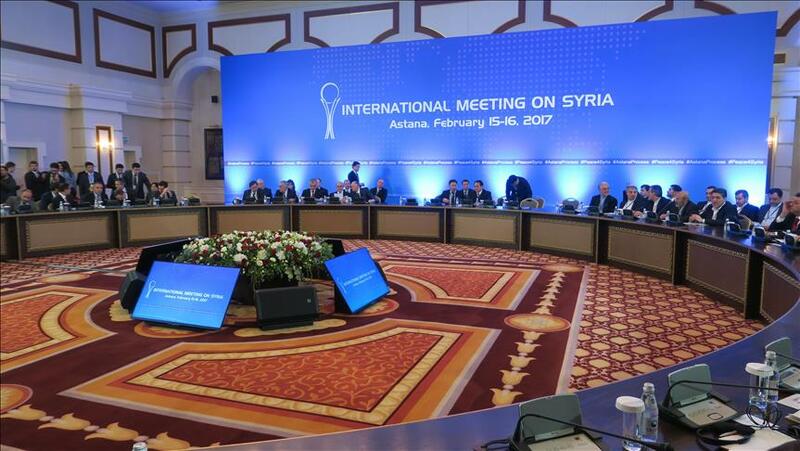 Turkey wants new Syrian structures to have full powers Turkish diplomatic sources speaking anonymously to Anadolu Agency ahead of Syrian peace talks in Geneva have said "full authority transition" should be established in accordance with a UN resolution. 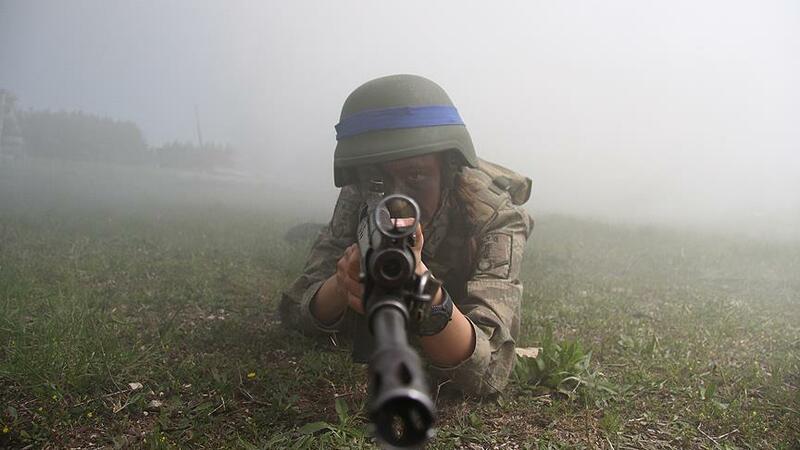 Defense Ministry: Headscarves now permitted in Turkish army Female members of Turkey’s armed forces will be able to wear headscarves for first time, under a Turkish Defense Ministry policy announced Wednesday. 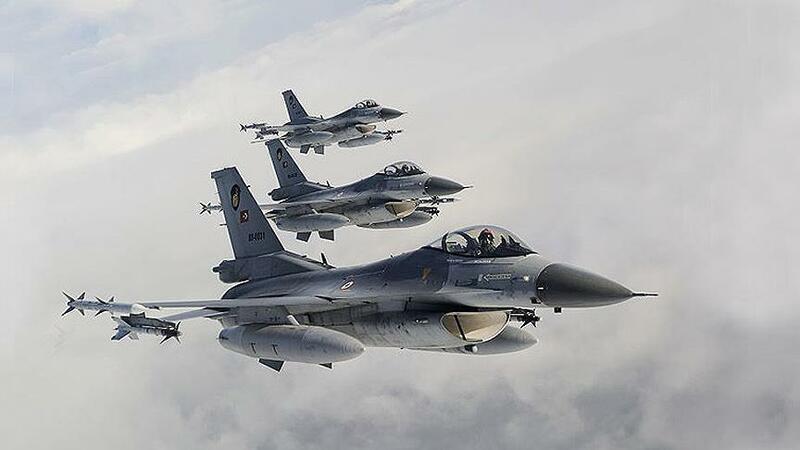 Turkish jets kill terrorists in Iraq's zap Turkish military announced Wednesday that Turkish air forces have killed at least 15 PKK terrorists in Turkey's Hakkari province and northern Iraq. 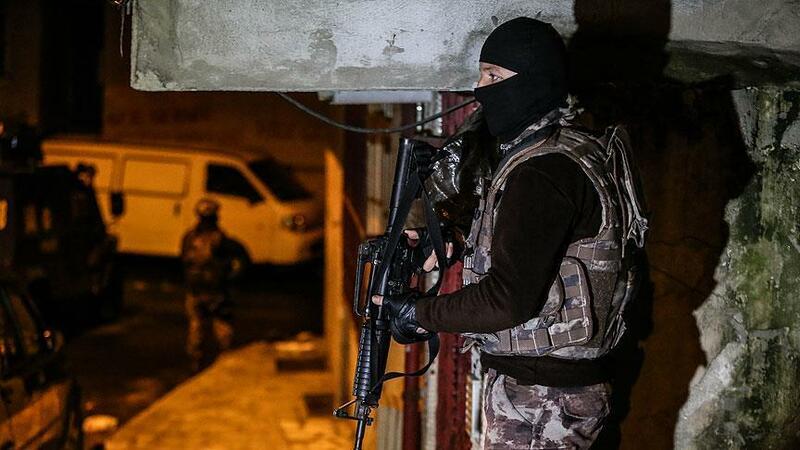 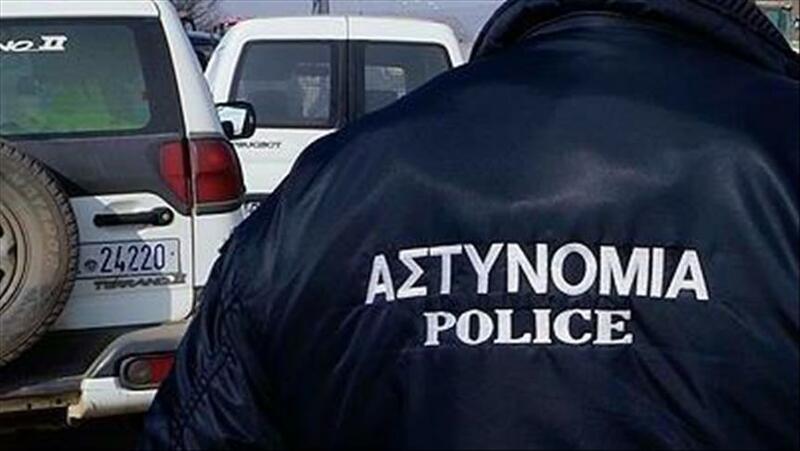 Police arrest 35 Daesh suspects in Istanbul A police official said Wednesday that Turkish police have detained 35 Daesh suspects in an anti-terror operation in Istanbul. 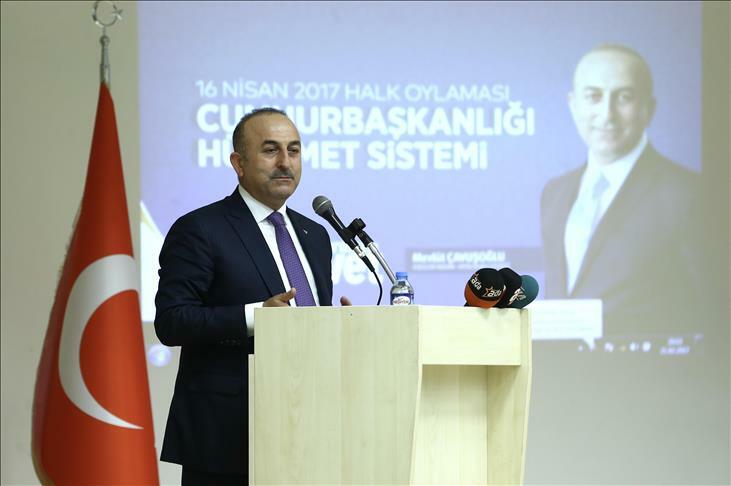 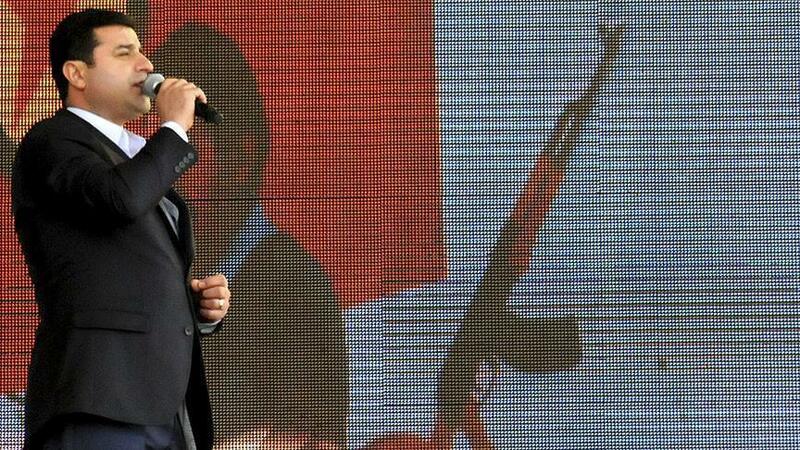 Turkish FM Cavusoglu: Turkey will never give up on TRNC Turkish Foreign Minister Mevlut Cavusoglu said late Thursday that Turkey will "never leave" the Turkish Republic of Northern Cyprus (TRNC) alone. 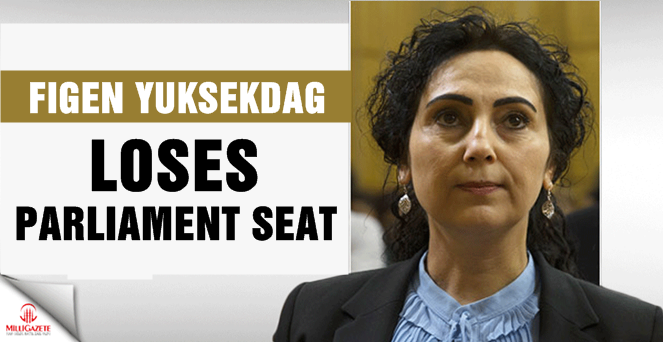 Figen Yuksekdag loses parliament seat Turkish opposition HDP co-leader loses parliament seat after terrorism conviction upheld. 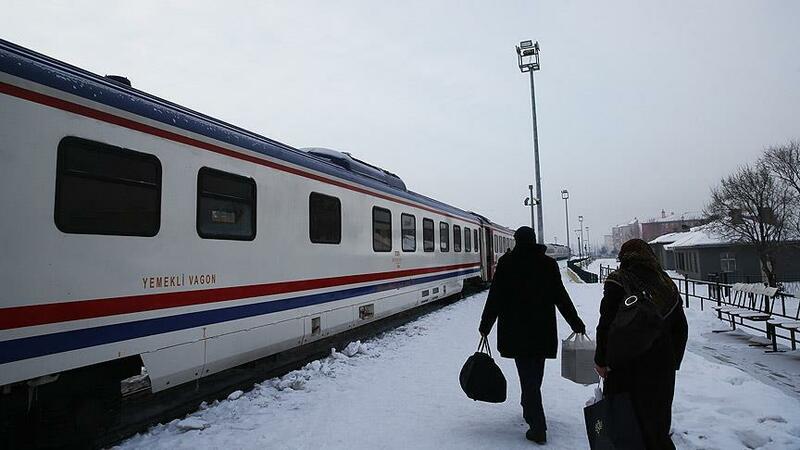 First express train from Istanbul arrives in Sofia The first express train from Istanbul arrived in the Bulgarian capital of Sofia on Tuesday morning after about a nine and a half hour journey.